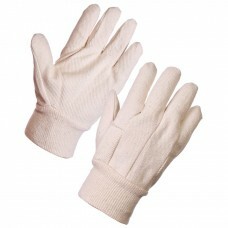 We keep all of these items in stock all year round. 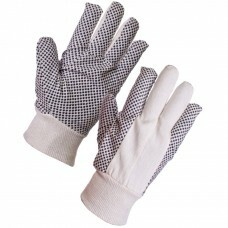 You can visit us to see our wide selection in store Blaydon, Newcastle upon Tyne. 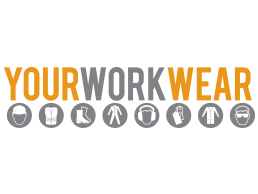 All of our products are very affordable and when bought in large numbers for your workforce, is a great way to save cash. 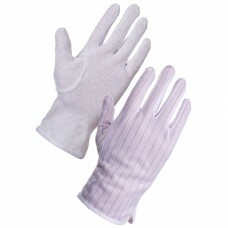 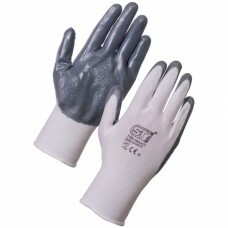 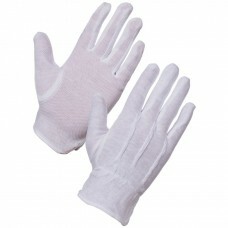 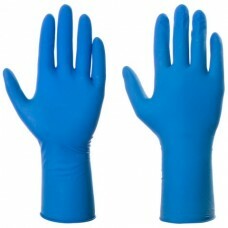 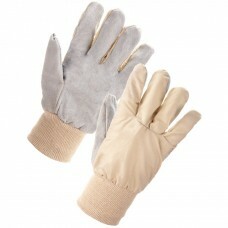 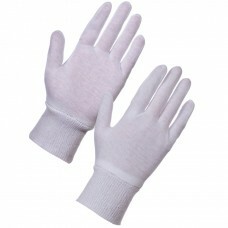 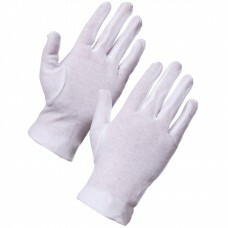 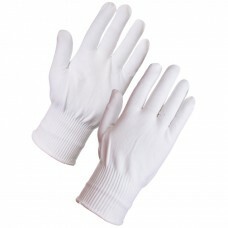 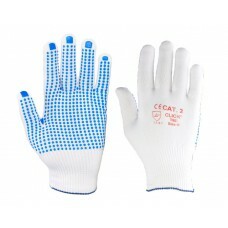 We offer special discounts deals on glove bulk purchases, glove packs and cases are also available. 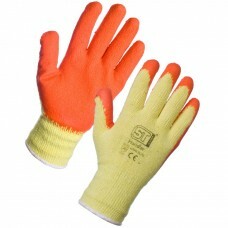 Keep your workers safety in mind when they are carrying out hazardous jobs such as drilling or demolition work. 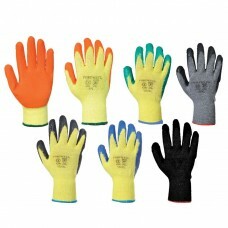 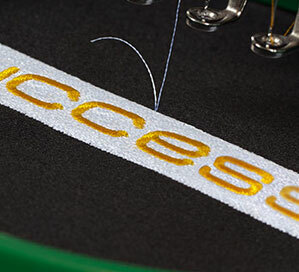 We have a type of glove for every situation, all at the right price. 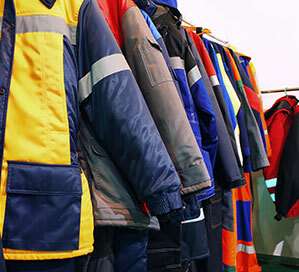 Give us a call any time, 7 days per week, to discuss your needs.